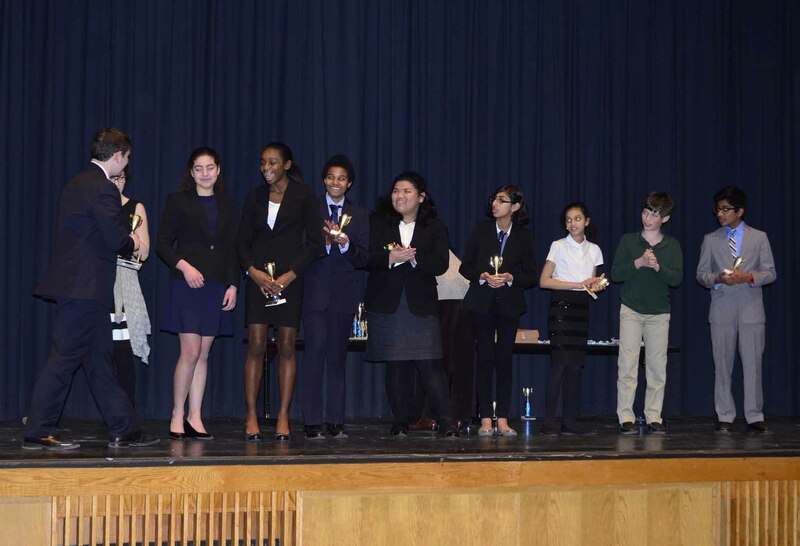 Last Sunday (January 22, 2017) I competed in a speech tournament held at Oak Middle School! 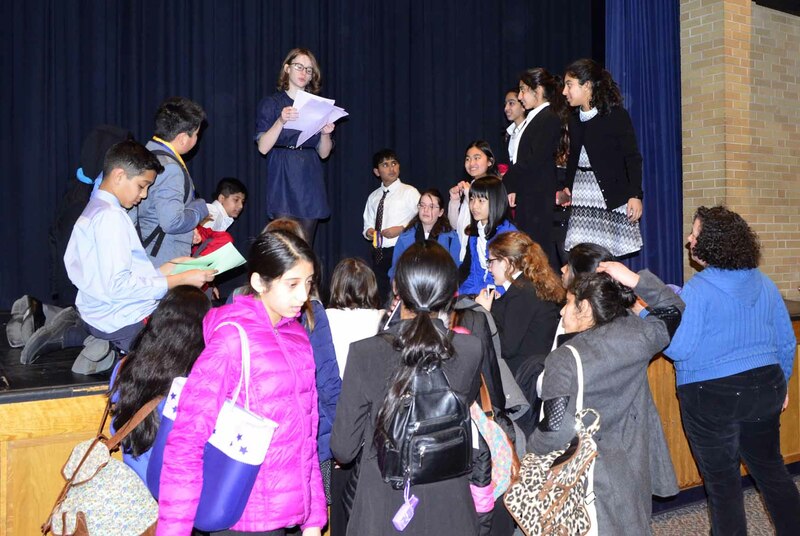 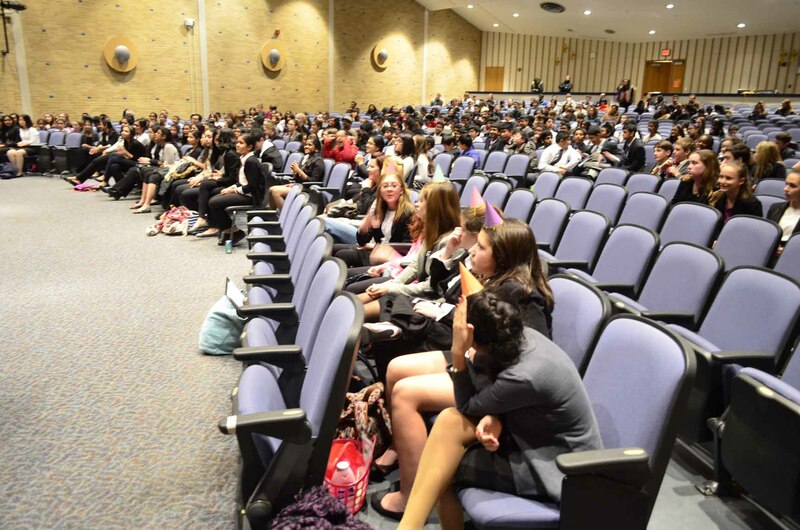 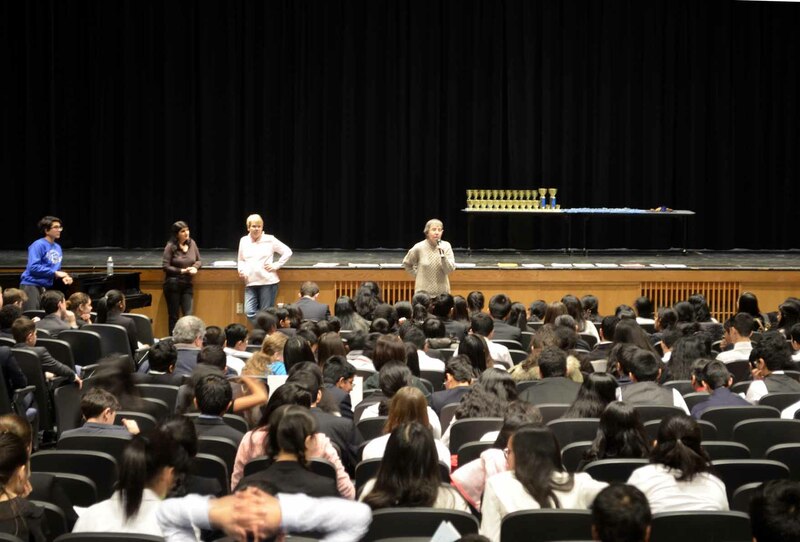 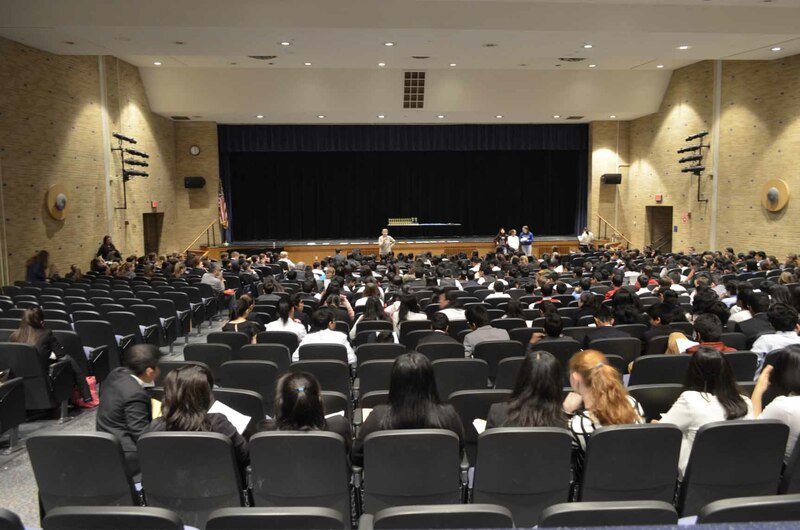 Being the largest speech tournament of the year, it hosted around 14 schools and about 400 people. 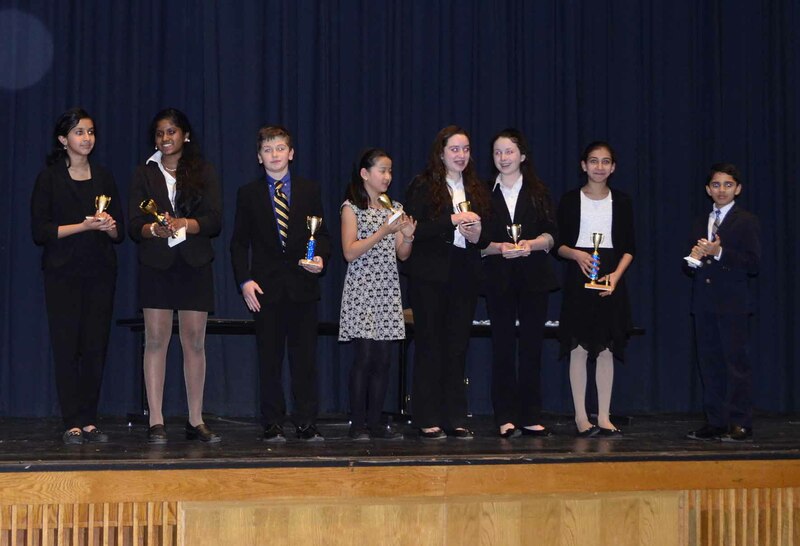 Some of the best speech teams (Milton, Pike and RJ Grey) also participated in the tournament. 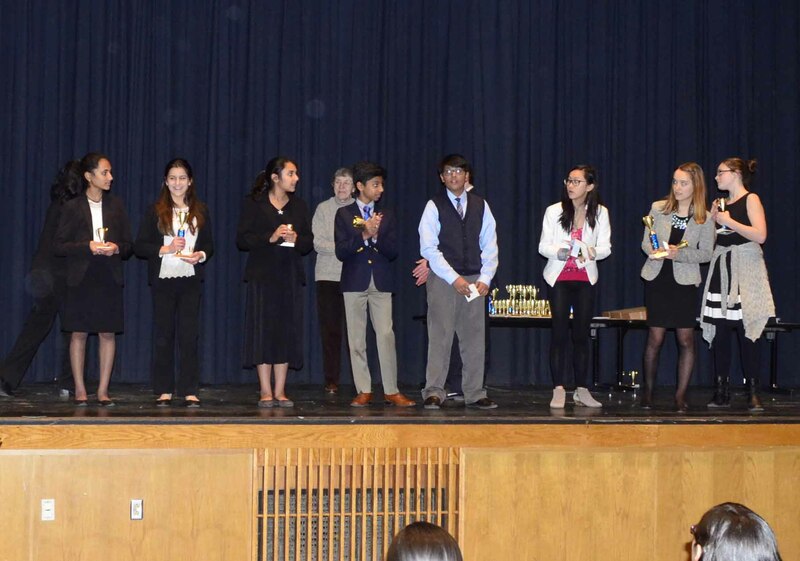 I entered the competition with a Dramatic Performance of “The Martian”, while my sister Laura did Prose with “Harry Potter and the Order of the Phoenix”. 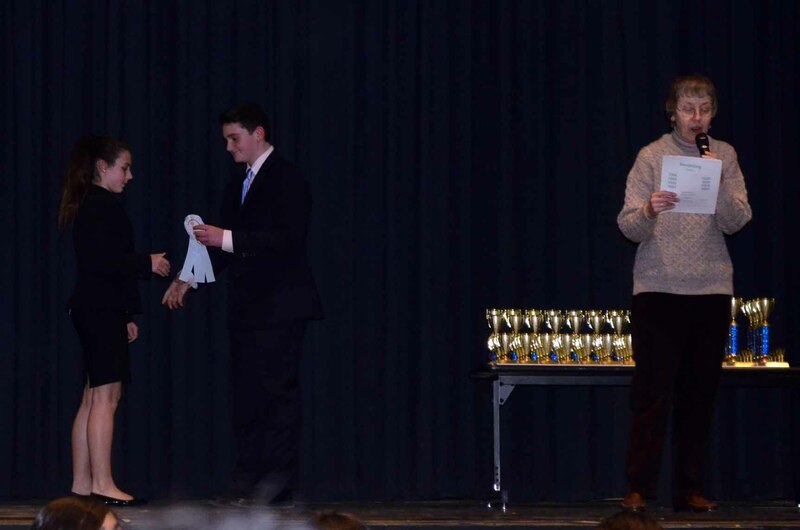 After spending the previous night frantically memorizing my piece, I was a little shaky the morning of the tournament. 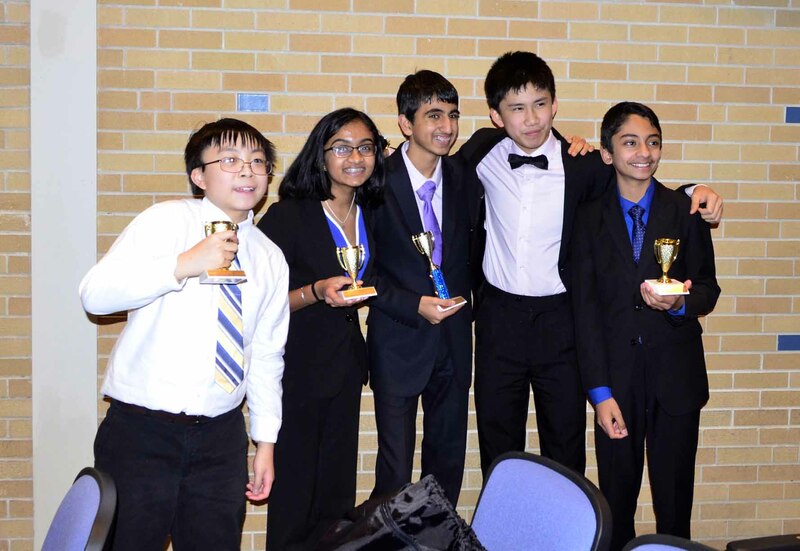 From the start, I was met with heavy competition, chiefly from my own school’s team. 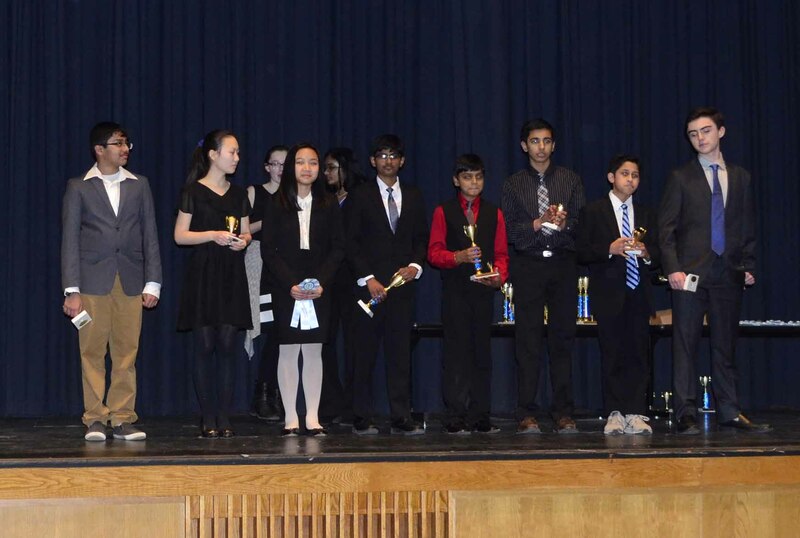 I had missed the last three tournaments, so I wondered if my speech skills were still up to par. 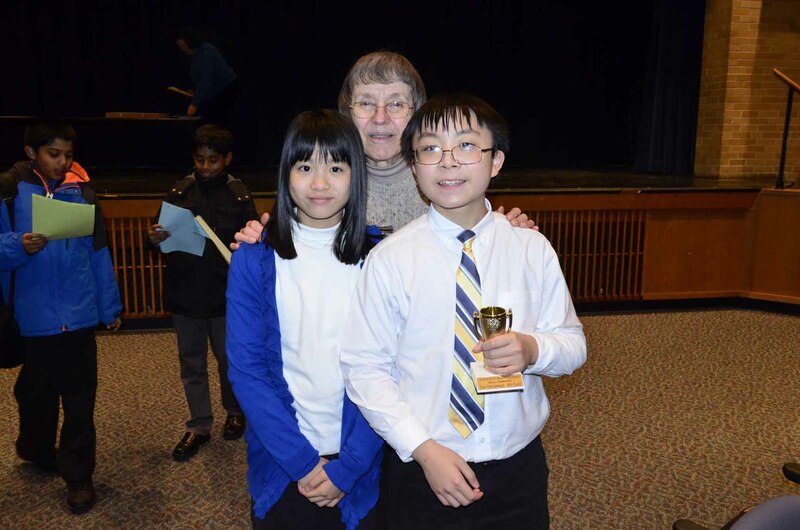 I advanced to the final round! 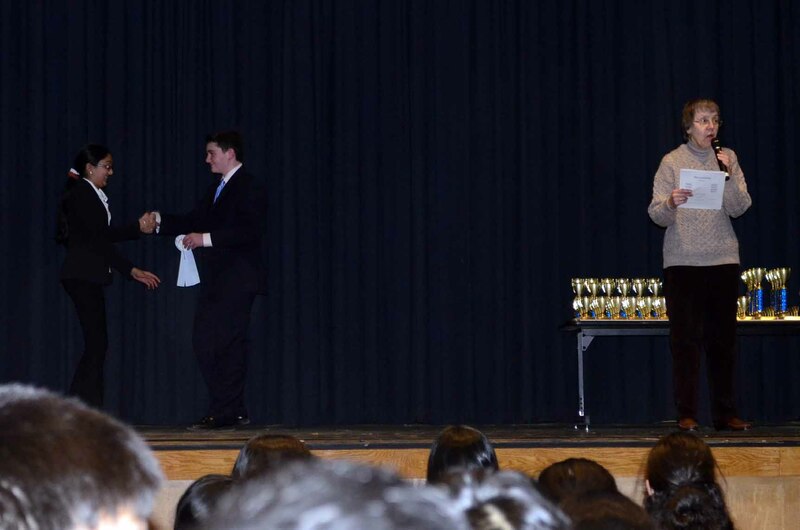 I was overjoyed at this. 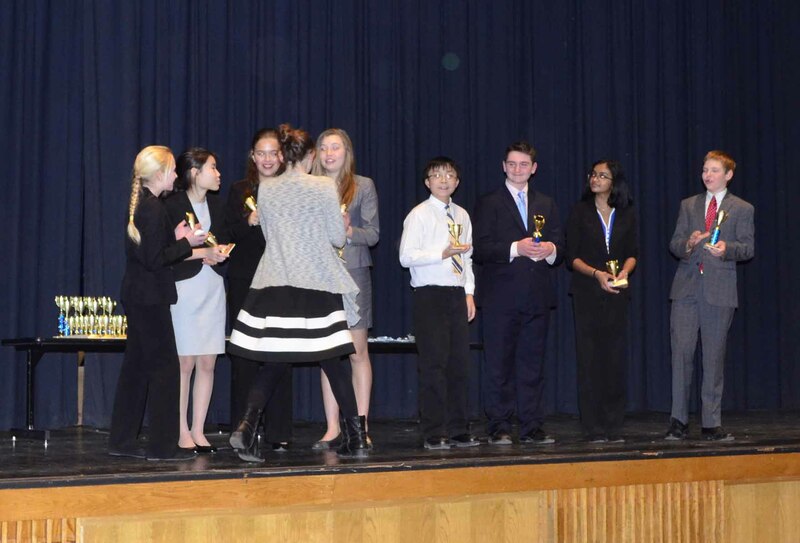 Although I would only secure the 8th place trophy in the end, my unlikely success was definitely a highlight of the day. 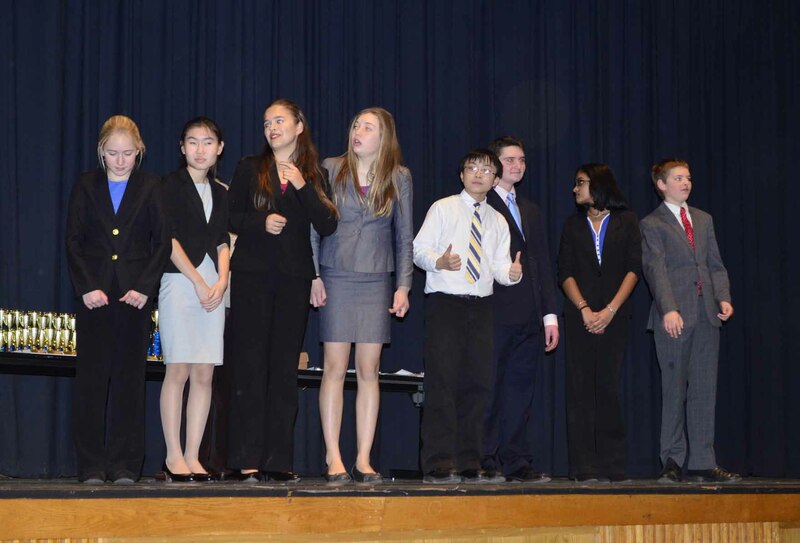 Even though Laura didn’t make it to the final round, she did great as a novice in her first tournament. 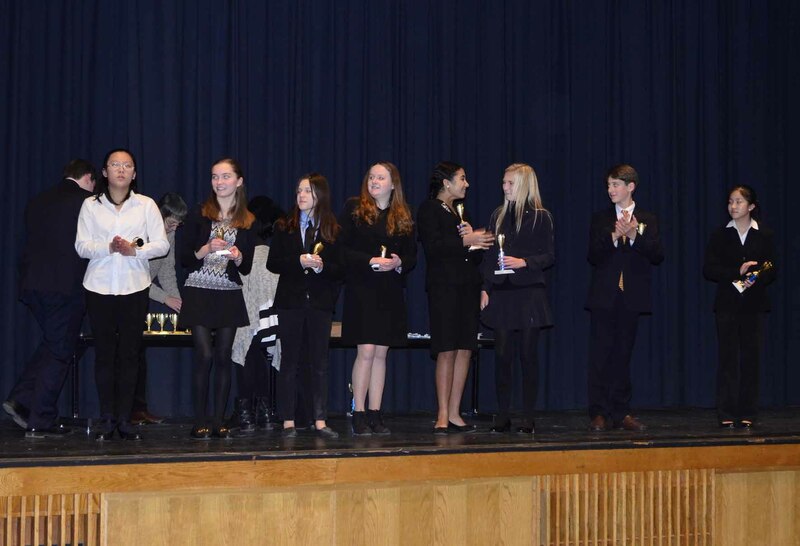 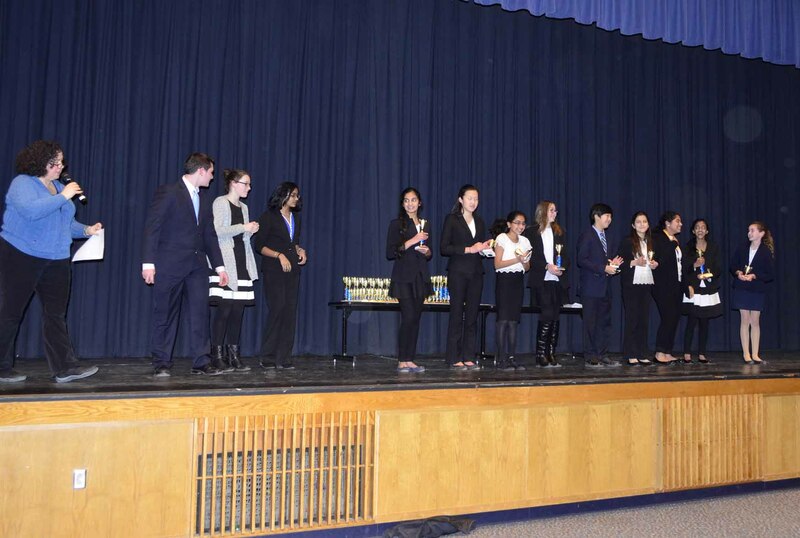 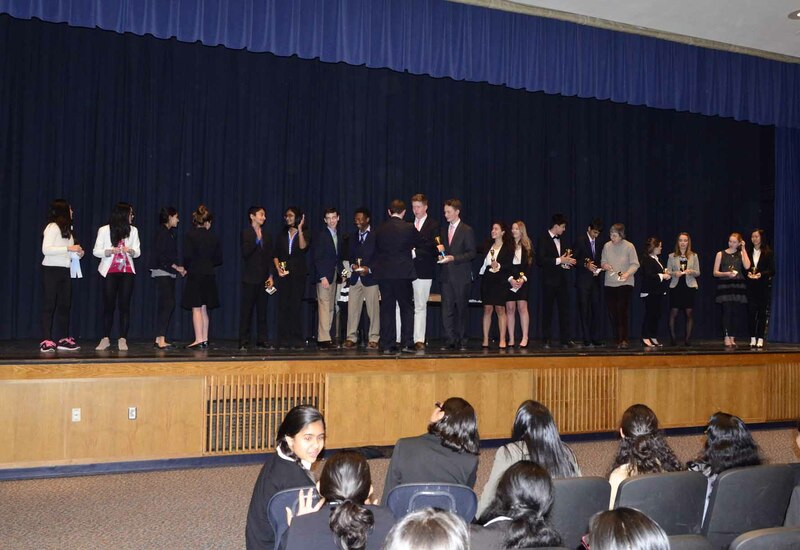 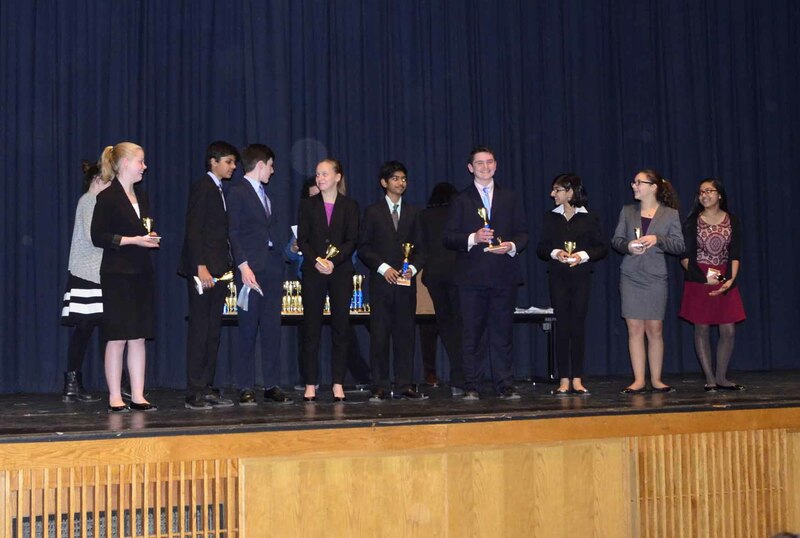 Thanks to Vivian Powers, Christina Manos, the high school coaches and the president (Divya Raghunathan) and vice president (Preston Karp) of the Oak speech team for all the effort they made to make this amazing tournament a reality. 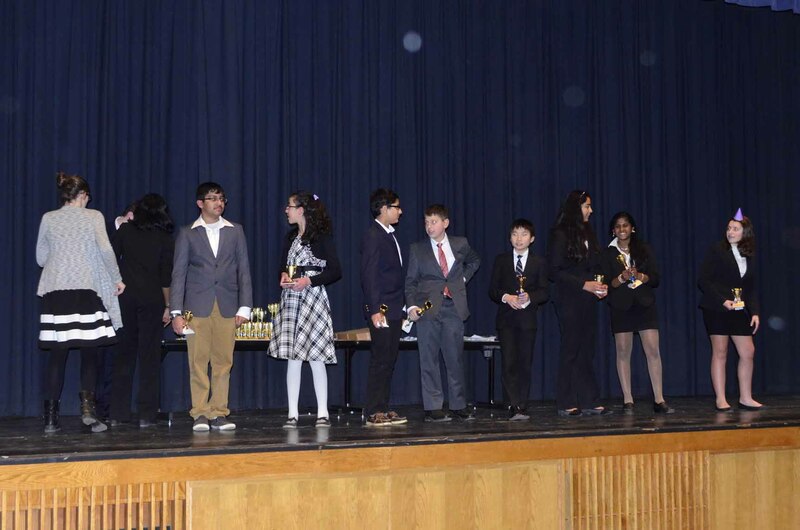 I also give gratitude to the parent volunteer judges, who gave detailed comments for the speech competitors.